Every lawn is different which is why Masport has developed a comprehensive range of lawn and garden equipment. Masport mowers have been designed to meet the needs of the heaviest lawn conditions and the longest mowing times, therefore they are built to last. With over 100 years of manufacturing experience, Masport combines quality and innovation with reliability you can trust. Proudly designed and engineered in New Zealand and sold all around the world. it’s what sets Masport apart from the competition. Masport’s ball bearing wheels make the mower easy to push and with a threaded axle and nut the wheels can easily be adjusted if they become loose after significant use. Quick release camlocks on the handles allow you to easily fold down the handles for transport or storage. This takes only seconds and it requires no tools! 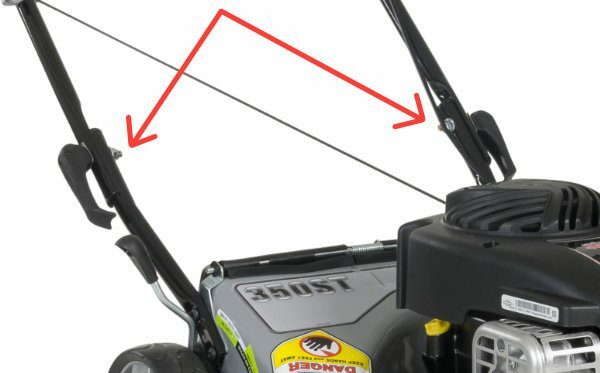 Simple rugged construction combined with comfortable contoured handles and easy starting Briggs & Stratton engines. 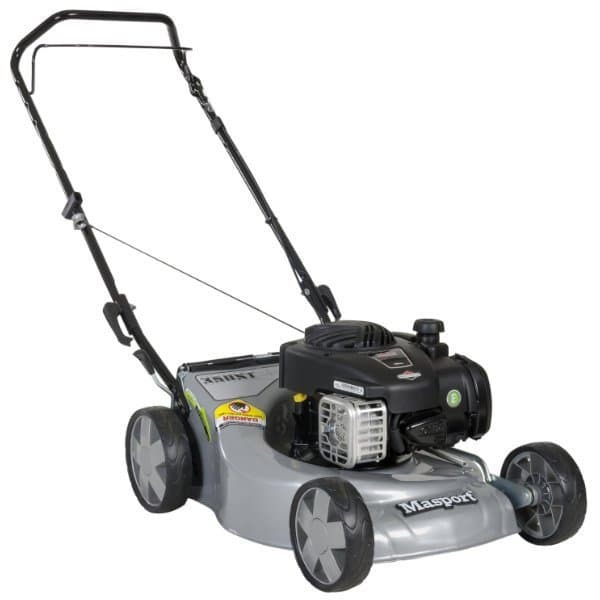 Wenger Equipment LLC is your local Masport walk behind mower dealer located in Central WI. We serve the cities and towns of Athens, Wausau, Merrill, Marshfield, Stratford, Medford, Edgar, Marathon City, Abbotsford, & Colby.